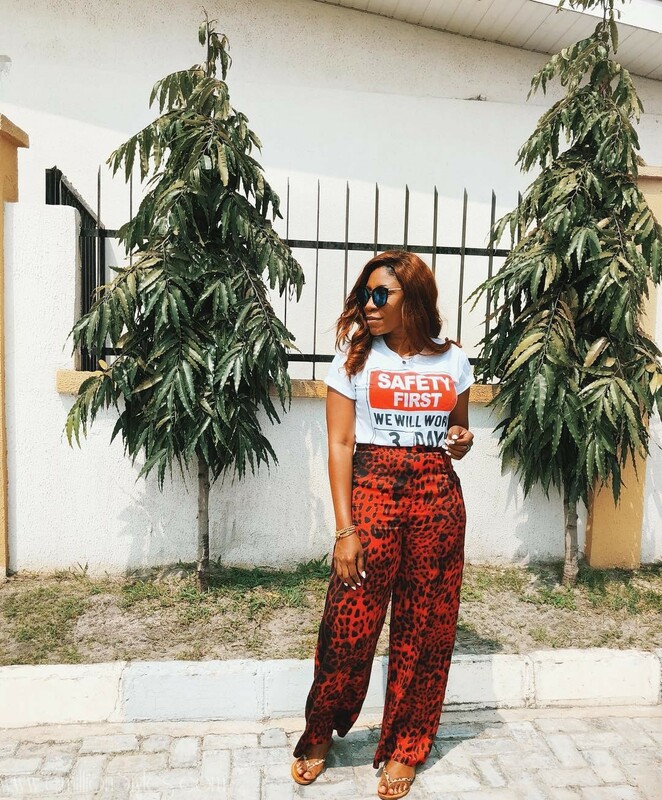 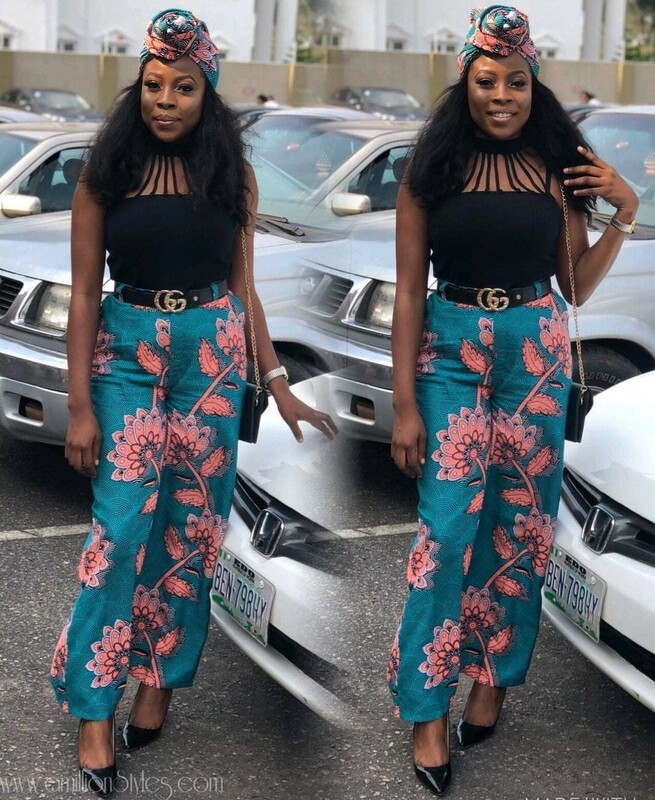 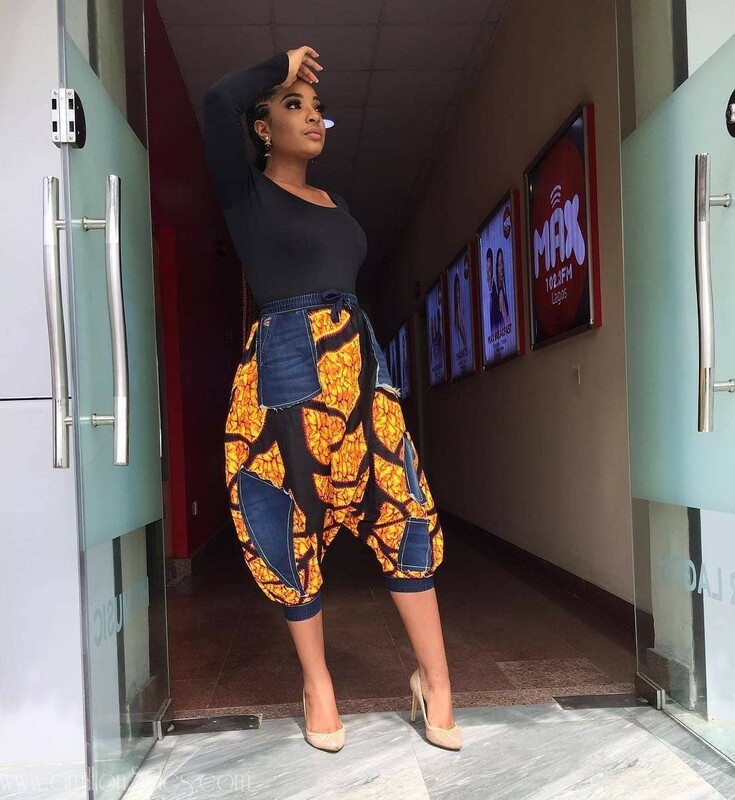 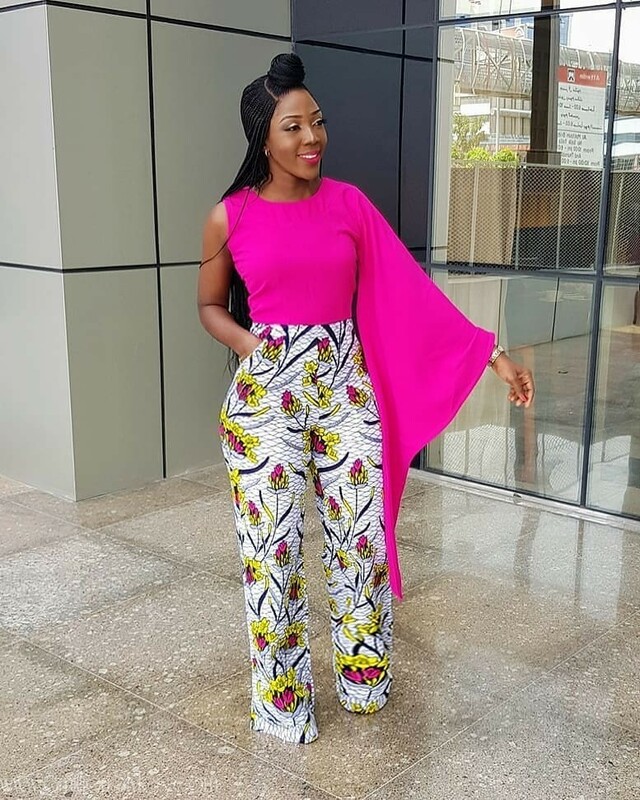 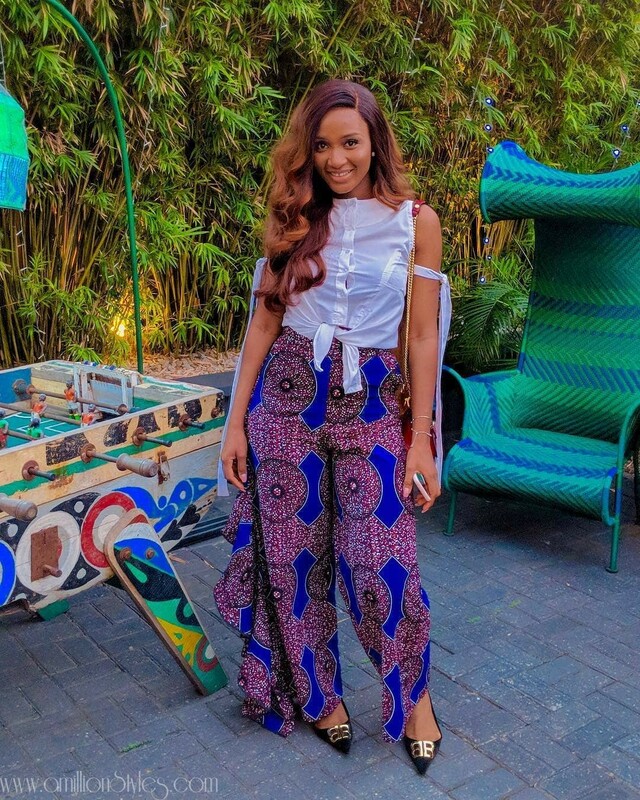 Ankara Trousers are just what you need those days denims won’t cut it, and these 9 classic ankara trousers are just what the tailor ordered. 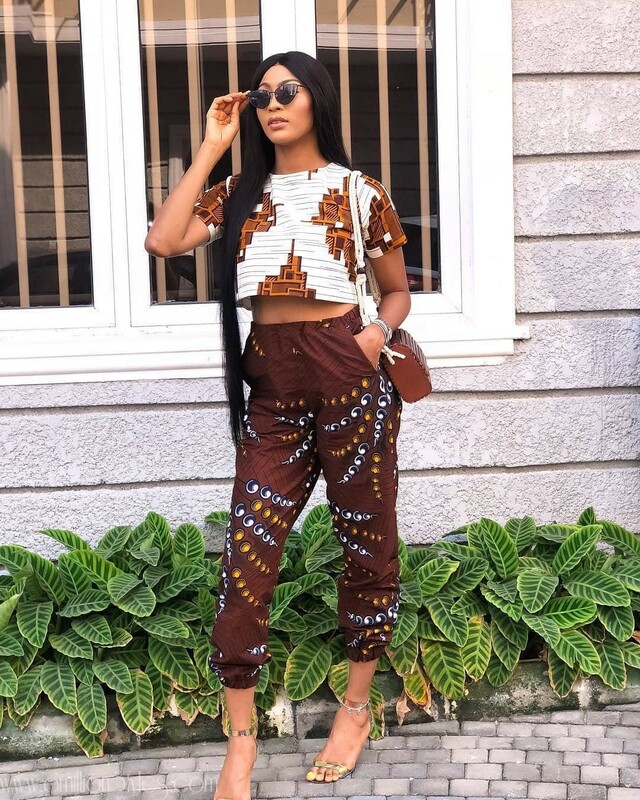 They come in variety of styles, cuts and colors and can be dressed up or down depending on the occasion and the rest of the clothes and shoes that go with it. 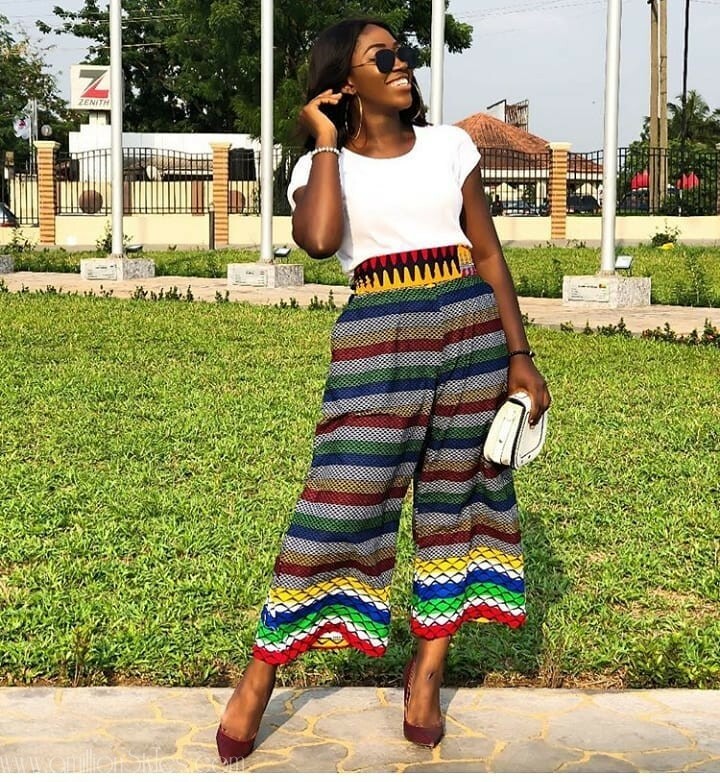 The womenfolk have long since hijacked this style from the men and rock it like no man’s business (pun intended) as they are easy to move around in and can be flattering as well. 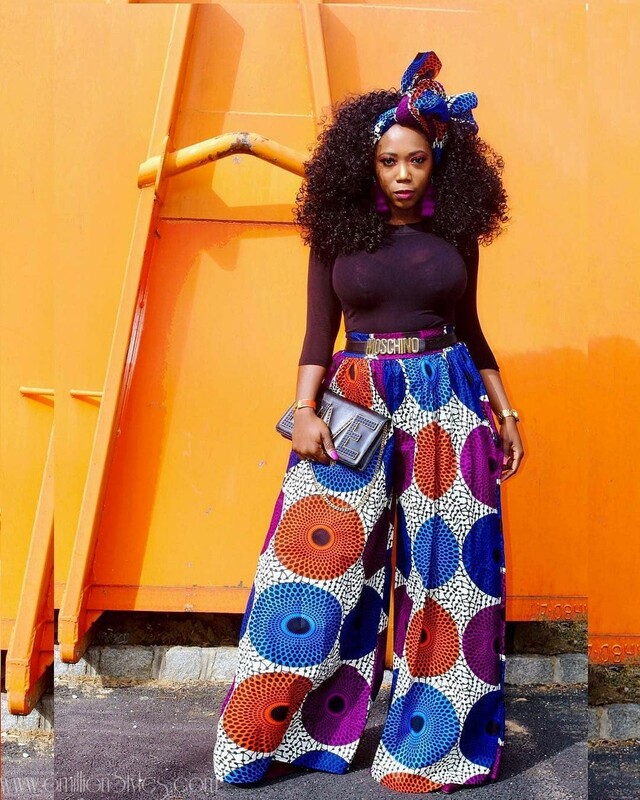 We put together some looks you can take to your tailor.